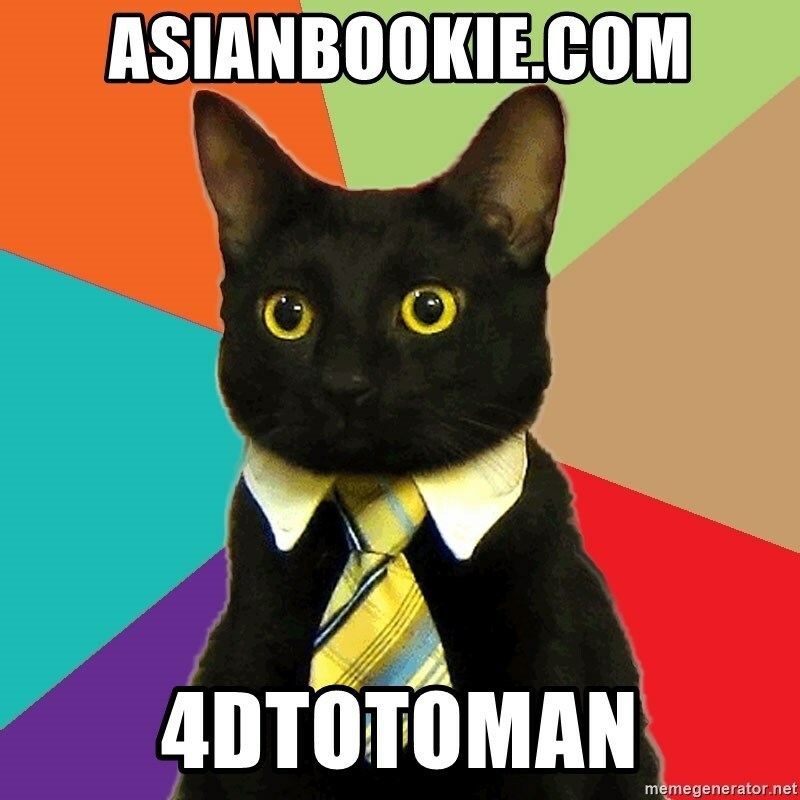 Registered Forum Members: 250415 and growing! Group 1 has no winner, and the prize amount of $2,588,180 will be snowballed to the next draw. Group 1 has no winner, and the prize amount of $1,167,738 will be snowballed to the next draw. Group 1 has no winner, and the prize amount of $1,151,762 will be snowballed to the next draw. Group 1 has no winner, and the prize amount of $2,685,774 will be snowballed to the next draw. Your prize amount depends on how many of your chosen numbers match the Winning Numbers. 54% of sales in each draw will be added to the prize pool. The prize pool is for distribution of prizes which may be won for each draw. 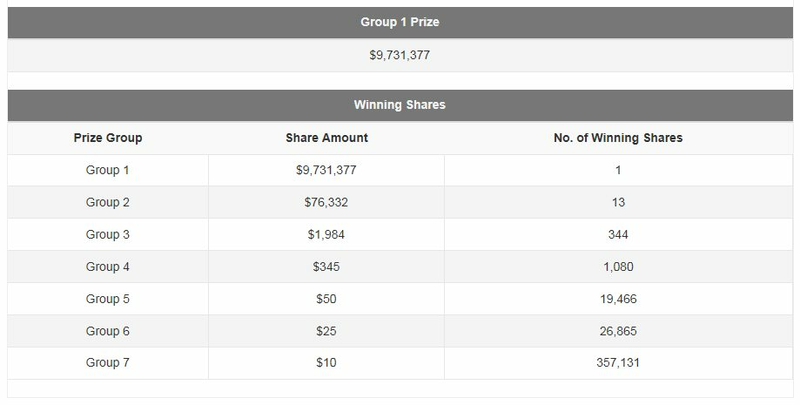 Group 1 has no winner, and the prize amount of $9,632,713 has been cascaded to Group 2.